​I am a Charter member of PANZ and have been involved with the Executive Committee for several years. Firstly as Vice President and then President. In 2016 I stood down from that position. In the early years, there were many decisions to be made in the way PANZ was to function and what our members could benefit from. Thus the Scholarship and Digital Challenge were put in place to give something back to members which I hope many are taking up the challenge. 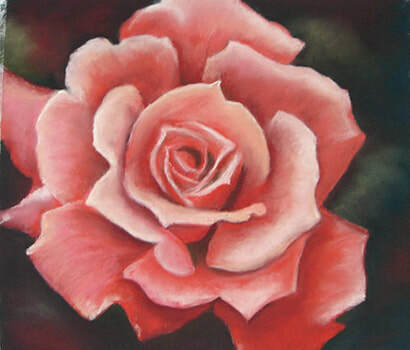 ​I have been painting for about 30 years.Firstly with watercolour and oils, and pastels since 2002. I attended adult polytechnic classes when I began and have had numerous workshops with overseas artists. 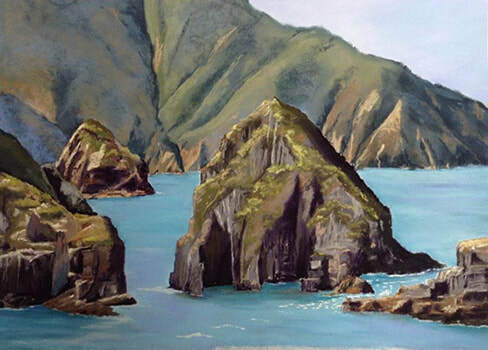 Australian Master Pastellists, Lyn Deifenbach, Tricia Taylor, Grace Paleg and Penelope Gilbert-Ng and Stan Sperlak, a Master Pastellist from the USA. 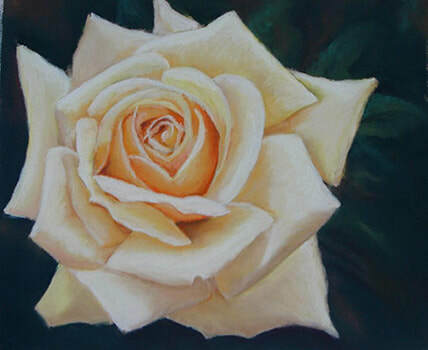 I enjoy painting landscapes, seascapes, still life and floral. I have exhibited throughout New Zealand.